We’re on the look out for our next Nettl Franchise in Deltona, FL. If you’re an existing graphics business in the Deltona area we want to talk to you. Nettl is a bolt-on formula for established design & print businesses. 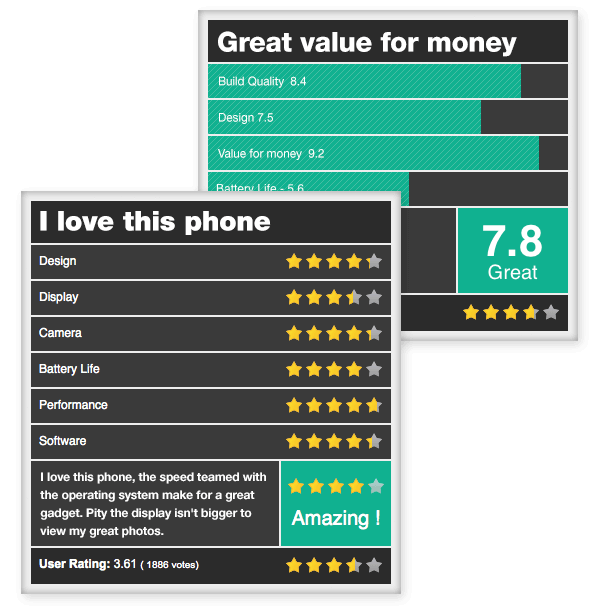 It’s an end-to-end solution that helps you do more things web, more things print, and more things display. Diversify your business and reach out to more of your clients. Should this page be yours? 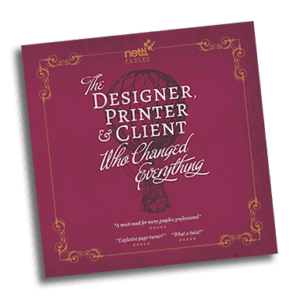 Should you be more Nettl? 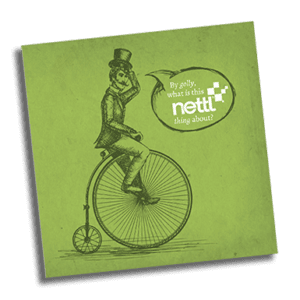 In the mean time, find out what it means to be more Nettl. Download our brochures. Are you the next Nettl? 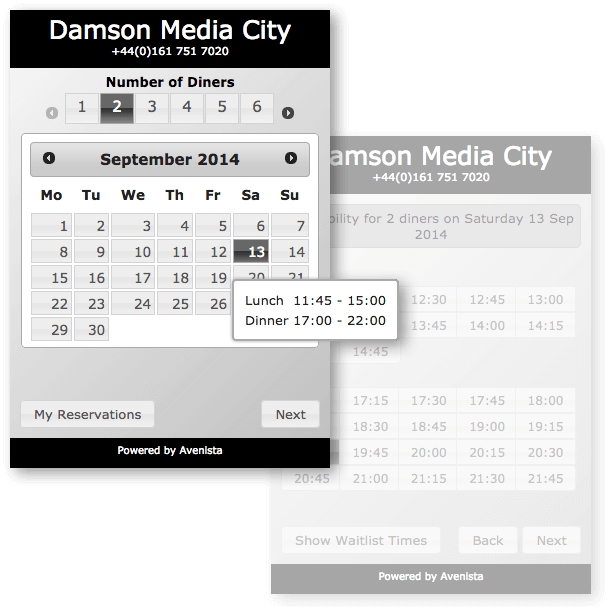 Today, most website visits are from mobiles… but many websites aren’t ready. We design and create mobile-friendly, responsive websites for businesses in Deltona. Businesses like yours. 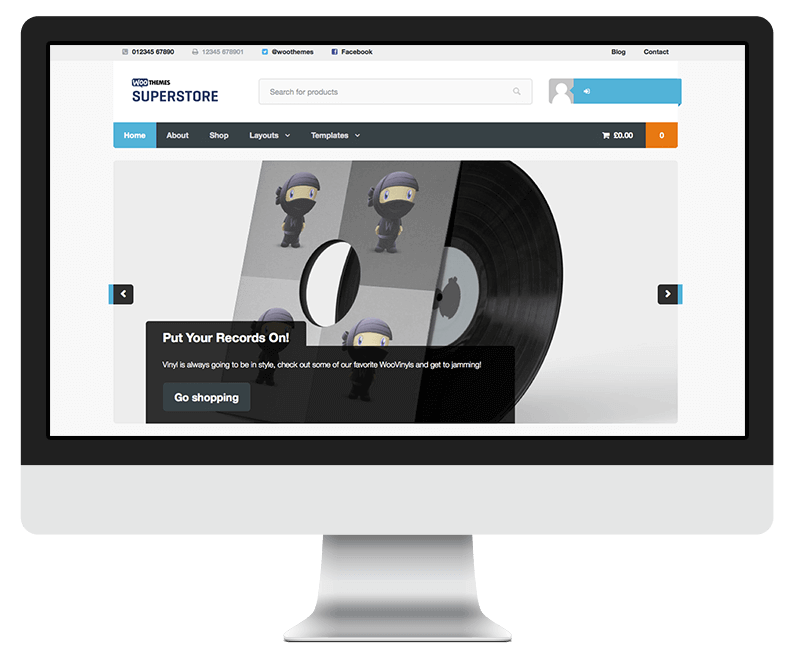 We specialise in building Ecommerce websites. 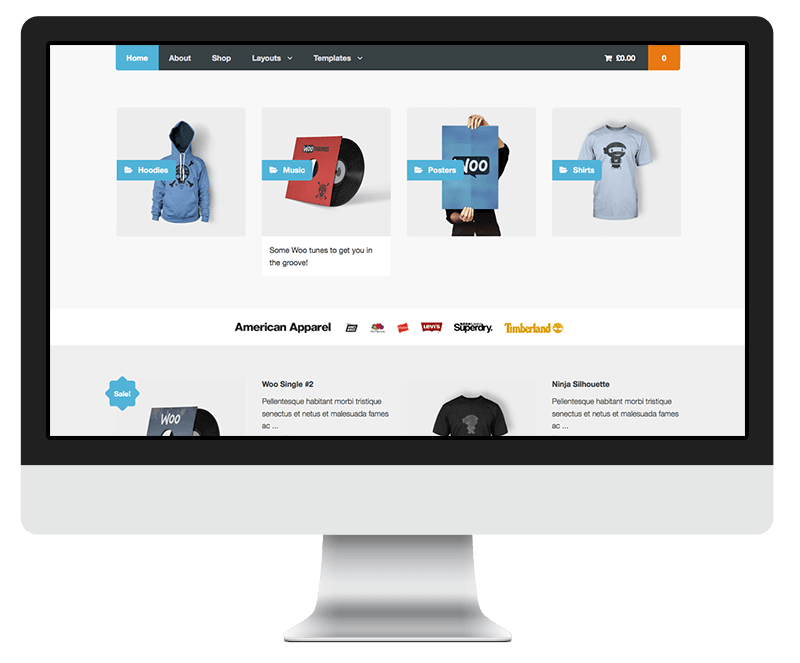 We help businesses start selling online. We can intergrate your EPOS system & help you provide click and collect systems. 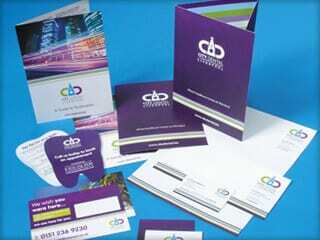 Great design is at the center of everything we do; for logos, brochures, flyers and more. 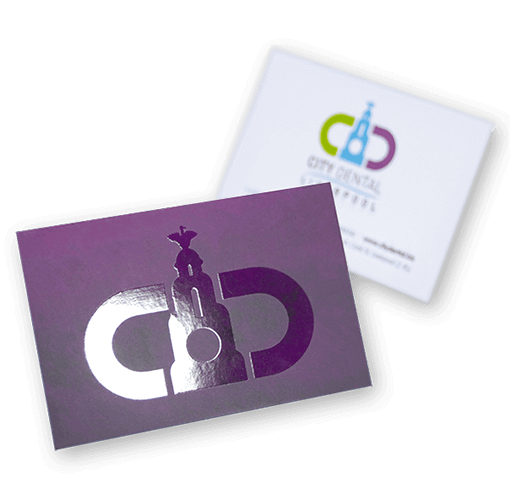 Our cutting edge print technology and low prices make us the first choice for thousands of businesses in Deltona. 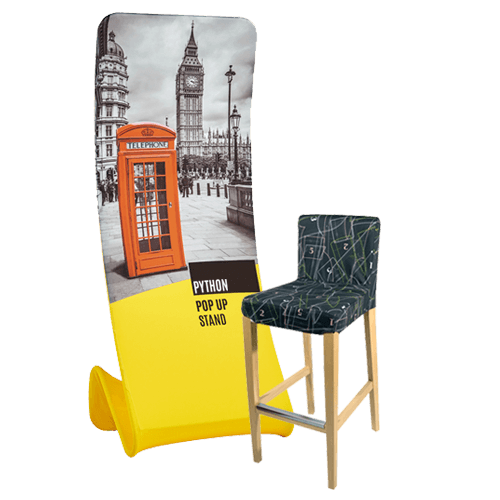 Our next generation printed fabric display stands will deliver maximum impact to your next exhibition. They can also make spectacular spaces in offices and interiors. 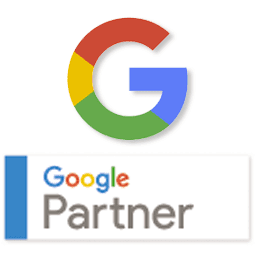 We’re your local SEO experts. We’ve broken down the complex nature of SEO into simple to understand package to get the most out of your online presence. 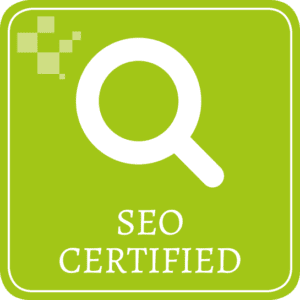 We are Nettl certified SEO experts which means we have extensive knowledge of all thinsg SEO to help you imrpove your online visibility in Deltona, FL. Mobile, tablet friendly and responsive website design for businesses in Deltona, FL. 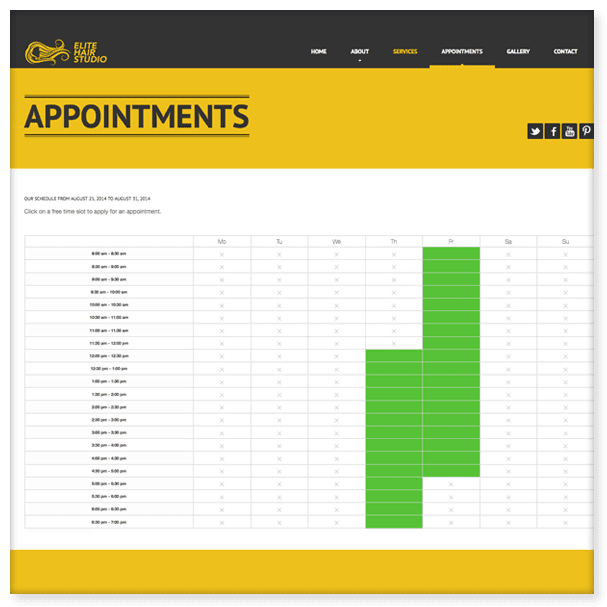 Add online tools to your web site. Transact with your existing customers and interact with new clients.